The Candela GentleLASE system safely and effectively treats a wide variety of cosmetic skin problems that before now were difficult or impossible to treat. Our GentleLASE laser technology is known for its ability to provide permanent hair reduction for all skin types as well as treatment capabilities for pigmented and vascular lesions, and wrinkles. 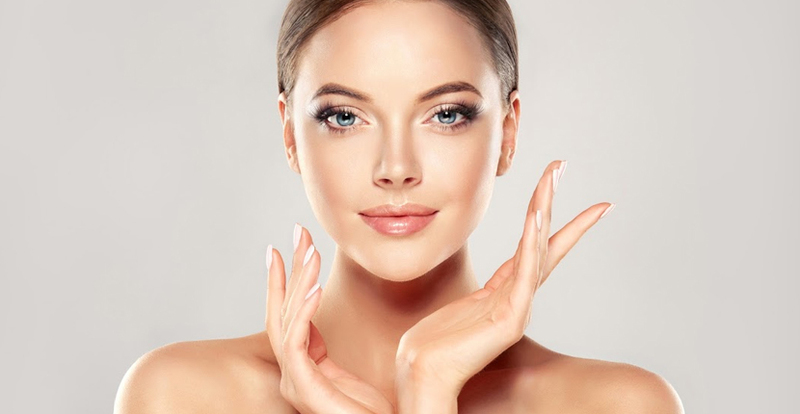 For many years lasers have been used to treat a variety of medical cosmetic procedures including treatment of facial and leg veins, age spots and rejuvenating the skin on the face. The GentleLase System, a revolutionary long-pulse high energy alexandrite laser emits a gentle beam of light that harmlessly passes through the skin where it is absorbed by the target. The laser energy is transformed into heat, leaving the surrounding skin unaffected. The skin is further protected during treatment by a Dynamic Cooling Devicetm where cryogen is sprayed onto the skin cooling the upper layers and providing patients with increased comfort. The GentleLase selectivity helps to protect the skin, while effectively treating the unwanted hair, vascular or pigmented lesion, or wrinkle. Call our office to schedule a consultation appointment to help determine if our GentleLASE services are the right choice for you. Unlike other treatments, the GentleLASE process is easyâ€”requiring no creams or gels, no pre-treatment waxing, and no needles. In fact, laser hair removal is a medical breakthrough. Treatments are comfortable, treating hair follicles in a fraction of the time of other methods, using only the gentle power of laser light. You can be free from leg veins, blue facial veins, venous lakes, and hemangiomas with the GentleLASE family of lasers. Pigmented Lesions: Conditions which can now be treated include: melasma, cafe-au-lait, freckles, and solar lentigines. Wrinkles: Fine lines and wrinkles can also be treated using our GentleLASE technology. The Candela VBeam laser is specially designed to produce an intense but gentle burst of laser light that is optimized to treat vascular lesions. The treatment is safer than traditional methods because of its unique ability to selectively treat the blood vessels of a vascular lesion without adversely affecting the surrounding tissue. Thus, it will eliminate many lesions while leaving the surrounding skin and skin pigment intact. In fact, the laser is so safe and effective that it is recommended for the treatment of infants as young as a few weeks old. Our patients receive the benefits of the laser system considered by physicians world-wide as the “Gold Standard” for the treatment of a wide variety of vascular skin conditions. In addition to the best standard of care currently available in the industry, the VBeam is less painful than other vascular laser systems. This is due to Candela’s exclusive technology known as DCDtm, Dynamic Cooling Device. DCD sprays a liquid onto the skin before each laser pulse, cooling the upper layers of skin, and providing increased comfort to patients. VBeam is the only pulsed dye laser with DCD integrated into the system.